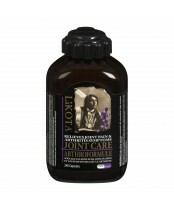 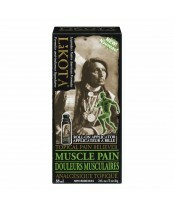 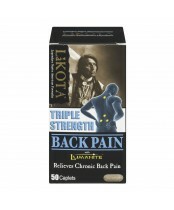 Lakota is the #1 natural pain reliever in Canada. 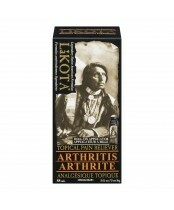 The powerful formulas used in Lakota products are rooted in traditional Native American medicine and represent the collective tradition and knowledge of many different Indian Nations. 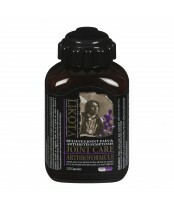 Many of the ingredients in the Lakota formulas, such as White Willow Bark and Yucca Root have been used in traditional Native American medicines for centuries. Modern natural ingredients such as Glucosamine and Collagen Type II have been added to enhance the effects of the traditional medicine.